Most teeth can be treated. Occasionally, a tooth cannot be saved because the root canals are not accessible, the root is severely fractured, the tooth doesn’t have adequate bone support, or the tooth cannot be restored. However, advances in endodontics are making it possible to save teeth that even a few years ago would have been lost. 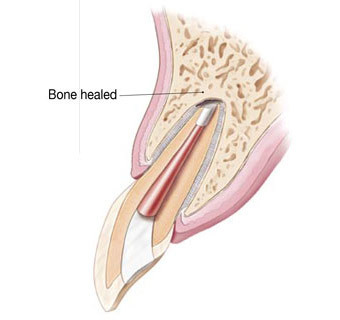 When endodontic treatment is not effective, endodontic microsurgery may be able to save the tooth. 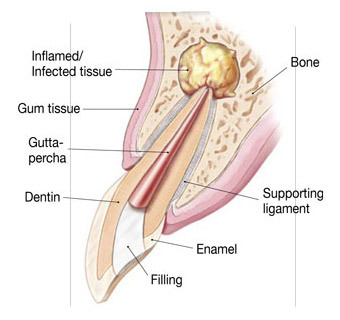 Microsurgery can help save your tooth in a variety of situations. Exploratory surgical procedure may be used in diagnosis. If you have persistent symptoms but no problems appear on your x-ray, your tooth may have a tiny fracture or canal that could not be detected during nonsurgical treatment. In such a case, surgery allows Dr. Dobin to examine the entire root of your tooth, find the problem, and provide treatment. 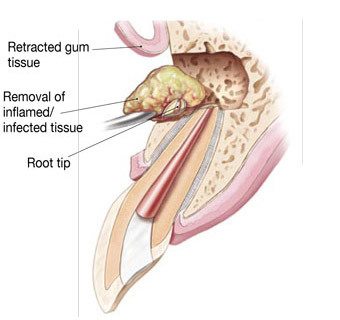 Although there are many surgical procedures that can be performed to save a tooth, the most common is called apicoectomy or root-end resection. 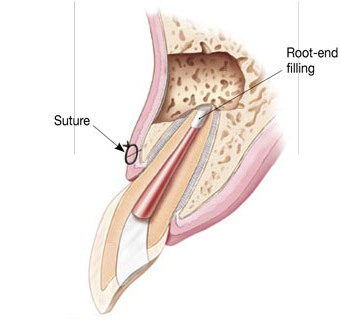 Additionally, when inflammation or infection persists in the bony area around the end of your tooth after a root canal procedure, your endodontist may have to perform an apicoectomy. There are none better! Dr. Dobin, you have an amazing group. Dr. Dobin is a very caring and gentle man. God Bless you... Thank you all.. 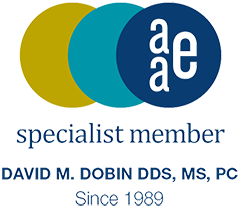 Truly professional practice and staff. I've had several root canals and retreats over the past 20 years. By fay, my experiences at Diablo View have far surpassed any of the others in the past. Thank you for all that you do. Dr. Dobin did an amazing job on my root canal last week, no pain at all, he had relaxing music playing, a big screen TV with all kinds of fish swimming around, pictures of palm trees and beaches in the procedure room. His staff was very friendly and kind. I highly recommend Dr. Dobin. I experienced a rather sudden onset of excruciating pain to a tooth aver the course of two days. Luckily I was able to be seen by my dentist rather quickly and he got me in to see Dr. Dobin rather quickly. By the time I arrived at Diablo View Endodontics, it was the worst pain I had ever experienced in my life. Dr. Dobin and his staff got me in and performed an emergency re-root-canal and my suffering was finally over. Very professional, friendly staff and Dr. Dobin was awesome! Past urban legends of the negative root canal practice were dispelled when i experienced the practically pain free procedure of Doctor Dobin's visit. I have no anxiety for another canal.